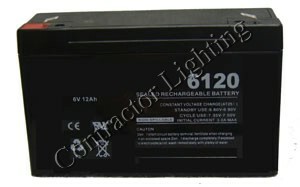 Contractor Lighting & Supply carries the most requested batteries necessary to complete most lighting project needs. 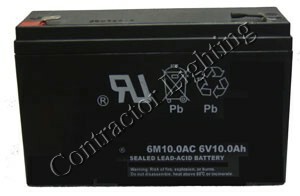 We offer a wide selection of sealed lead acid & NiCad batteries. 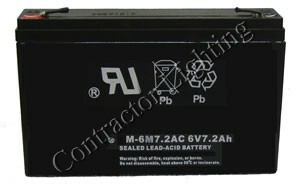 Our stock of different size batteries and selection of sealed lead acid batteries offer cost savings all around with affordability, long life usage, rechargeable batteries for energy efficiency and real energy savings. 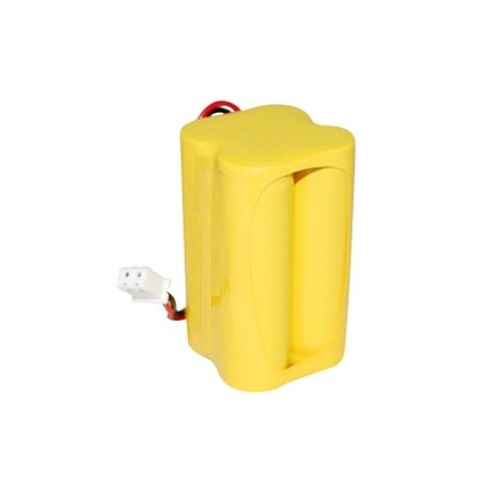 With long-life batteries from Contractor Lighting & Supply you can add a sense of security and peace of mind that you will have lighting power when you need it most.